Rod tip bite indicator, removes the need for quiver and swing tips, simple and effective. Long life battery included. The Drennan Series 7 Puddle Chucker 10ft Carp Feeder is an excel­lent fish playing rod that is abso­lutely ideal for carp on small com­mer­cial waters. 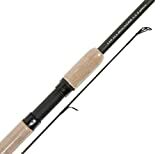 It is the shortest in a family of three Carp Feeder rods and ideal for short-range work and tight pegs. 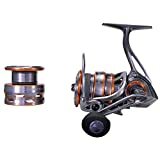 Despite being only 10ft it is very cap­able of casting bombs and small feeders accur­ately and landing small to medium carp quickly. 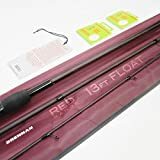 The Drennan Red Range 13ft Float rod is built on a remark­ably well bal­anced carbon blank which has all the attrib­utes needed in a 13ft gen­eral pur­pose float rod. 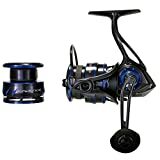 It is per­fect for holding line off the water when con­trolling top and bottom floats, and is also an excel­lent wag­gler rod when fishing stillwaters. 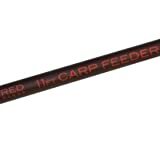 The Drennan Red Range Carp Feeder rods are designed for com­mer­cial carp fish­eries where the next fish could be a small roach or a double-figure carp. The 11ft (3.35m) model has a dark, bur­gundy red finish with a cork and duplon handle, screw-down reel seat and a neat keeper ring, offering superb value for money.